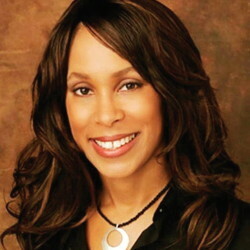 Channing Dungey, the first African American to lead a major television network, has resigned as president of ABC Entertainment amid changes by owner Disney. Dungey, 49, was named ABC Entertainment president in 2016. The National Association of Black Journalists praised Dungey for her actions. Barr was the star of the popular sitcom Roseanne. Dungey, however, was criticized for preventing the airing of a segment on the television show Blackish about National Football League players kneeling during the national anthem to protest police brutality against black men. Variety, a weekly trade magazine that covers the entertainment industry, reported that Dungey was unsuccessful in turning around ABC, which is in fourth place among viewers. WEDNESDAY, JUNE 14, 2017 Fried Cheese!